VAT is a territory that many businesses are afraid to walk in due to its ever changing nature and inherent complexity. Certax has experienced legal team that can help you with all HRMC related issues and offers complete legal assistance along with accurate calculation and timely payments. 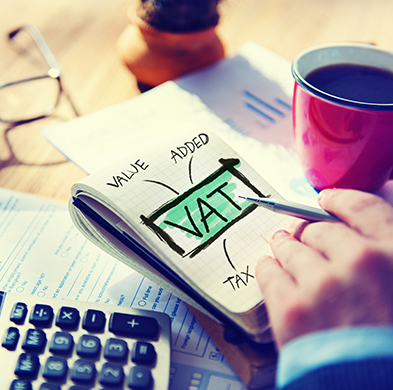 Are you recovering the maximum VAT Potential? We can assist you in a number of ways to help you comply with all the VAT regulations.